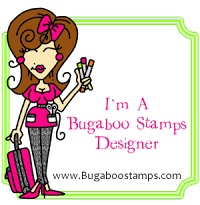 Kelly is our Blog Hop Hostess- our May Theme: : Tell your story! This is one of my favorite times of year, celebrating this time of Christ's resurrection! On Easter morning when the tomb was empty, the gift to all of us was the assurance that we will live again and be given eternally glory. As Christians, of course, we hope to know Christ and accept him as our Savior and share the gospel with friends, family, those we fellowship with. Truly when God died on that cross for you, for me, for all of us, he paid the price for us to worship at his feet and redeem ourselves. Easter is a time for renewal- it is a time of year where I feel on fire- full of the Holy Spirit! I am blessed to have a Father that was just 3 months shy of being a priest, and a very faithful Mother too. My Dad was a Catholic hospital administrator, so we were always surrounded by religious people at home and when we were out and about. My parents sacrificed to send all 7 of the kids in my family to Catholic schools as well. I also have a fabulous Godmother- who spent alot of time and effort passing on the faith to me! So, for my Blog Hop Project, I decided to make her cards she can send out to friends. My Aunt Patty is 89 and lives in assisted living. She is also on a fixed income and focuses on living a simple life. SU Wild Wasabi cardstock and Cryogen White from Paper Temptress. Digital images by Create with TLC is colored with Copics R81, 83, 85 for the flowers. 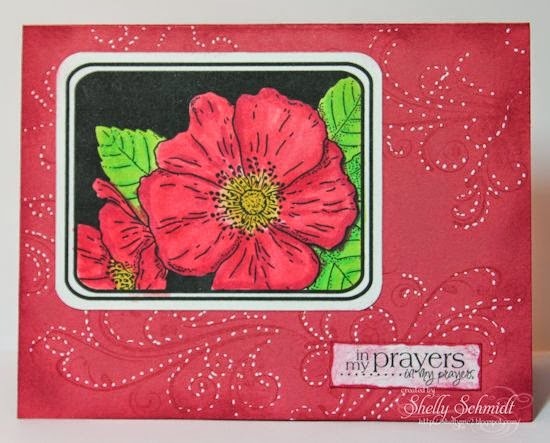 This is Ruby Red SU cardstock (retired) and Cryogen White. 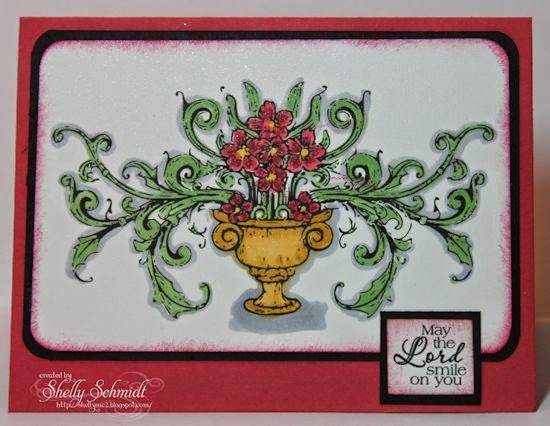 This is also a digital image by Create with TLC and is colored with CopicsR32, 35, 39 for the flowers. 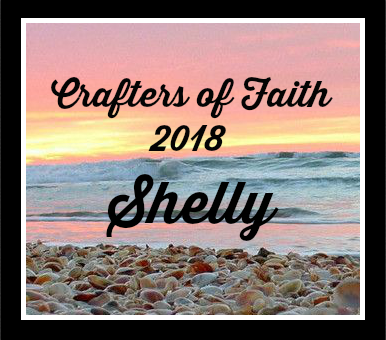 We all met over on SCS and our Blogging Group- Carriers of Faith. Have a great day- and Thanks for joining us! Ohhhhhhh Shelly! What do my eyes feast on here today - a card cache of absolute beauty!! Your cards are just stunning, each one so unique and detailed! Lovely use of color and your techniques are always outside the ballpark! I love the scriptures and sentiments you've added which give it such a beautiful feel ~ amazing!! Thank you for your lovely post today and being an important part of the COF! Shelly--ALL of your cards are stunning. Love the colors as the images just seem to jump off of the page! Shelly, these are all so lovely and she's going to really enjoy sending them to her friends. What beautiful cards Shelly, and what a privileged life to be surrounded by people of faith. Shelly - WOW! Such a lovely assortment of cards - each one so pretty!!! Love the colors your chose...and even kept your Aunt in mind with the CAS feel. What a gift you have!!!! You're very creative, and I would really like to thank you for stopping by to share with us. Have a great week! Such pretty cards! I hope your aunt enjoys them!!! It is such a nice gift.thanks for sharing your story. It's nice getting to know you. Thanks for your prayers!!!!! Love all three cards but must say I am slightly partial to the second card. All of these are gorgeous! I know your aunt will love them. You are such a bad influence!! I saw the gelatos and had to go get some. LOLOL since I thought I was probably too late for the hop. I love your cards, Shelly. 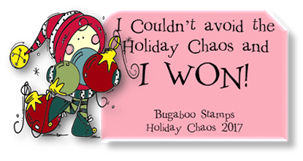 The embossed BG and image with sentiment on the first one is just lovely. The second card is so rich and beautiful. I really like your BG on the third and the image and sentiment are beautiful over it! Oh my goodness Shelly, what an awesome card and wonderful post. 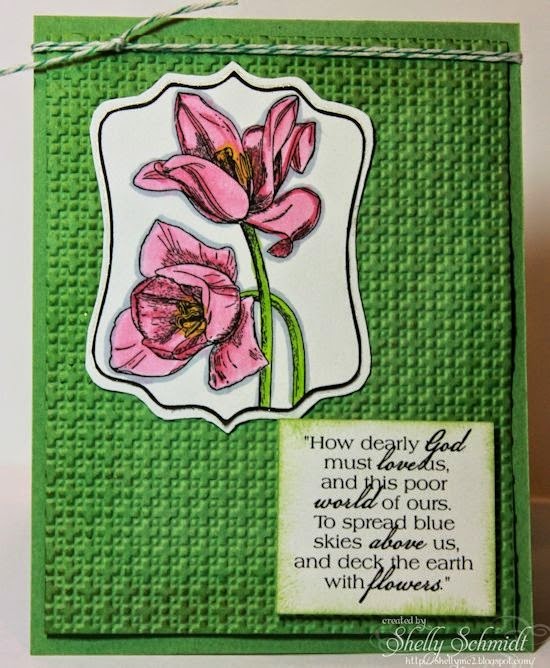 I love that you are making a cas card for you godmother just like her...That is so special and I'm sure she is going to love them....I'm so glad you are a part of the group and I am getting to know you more each post...great job. Wow, wow and wow...one for each card! I really like all of the textures that you were able to feature on each card. Great job!